"As the war on weeds gears up for summer, the London-based Institute for Science in Society publishes a Manifesto on Glyphosate, the active ingredient in Roundup®. The Manifesto was published today, June 8, and already 155 scientists and medical professionals have signed, calling on all governments to ban glyphosate-based herbicides. Signature collection is ongoing. If you are a scientist or medical professional, you may sign the Manifesto here. Non-scientists can sign a separate list in support of the Manifesto. If your local government is spraying toxic herbicides in a war on weeds, you can print out the Manifesto and present it to your officials." 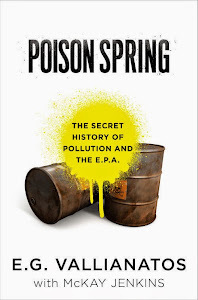 According to Vallianatos (with Jenkins), authors of Poison Spring: The Secret History of Pollution and the EPA, the scientific credibility of the EPA has been damaged due to the history of fraud in the testing of these toxic chemicals that has been going on for decades. Vallianatos quotes the EPA scientist Adrian Gross as saying that EPA scientists don't actually read the studies they get from the chemical companies, but it's a “cut-and-paste business.” According to Vallianatos, “Staff scientists were openly using industry's own in-house (and therefore inherently biased) science in the formal approval process of dangerous chemicals. 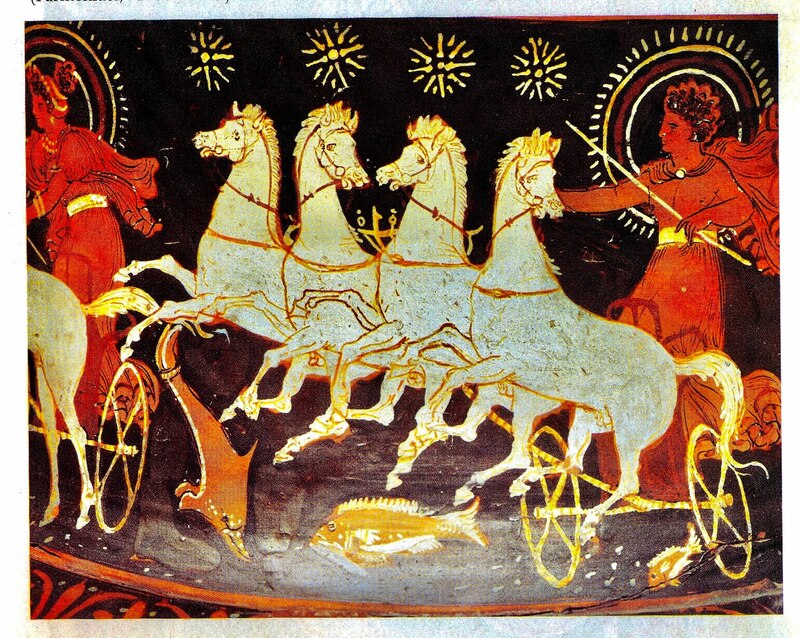 This was not oversight, it was rubber-stamping” [p. 123]. Chapter 7 gives a hair-raising account of how data is fabricated and falsified in these industry studies. According to Gross, such studies are unreliable “because EPA toxicologists don't really review them. ... Instead, they go straight to the company's summary and lift it word for word and give it as their own evaluation of those studies” [p. 130].